Hi Guys, I recently hosted a webinar for the 7 Figure Networker detailing how to create blog posts, capture pages, and content (conversion) and then generate instant traffic and sales using SEO (Search Engine Optimization) and PPC (Pay Per Click). There is literally no excuse why anyone in ANY business cannot see results if you simply apply what you learn and take MASSIVE ACTION in your marketing efforts. Sure, there’s time’s when not everything will work. But trial and error will lead to greater education. And when you get it … you GET IT! There are an infinite amount of ways to market your business, and when you get creative with your marketing, your income potential is LIMITLESS. I really hope that you can take note on some of these strategies and apply them to see Huge results for yourself. 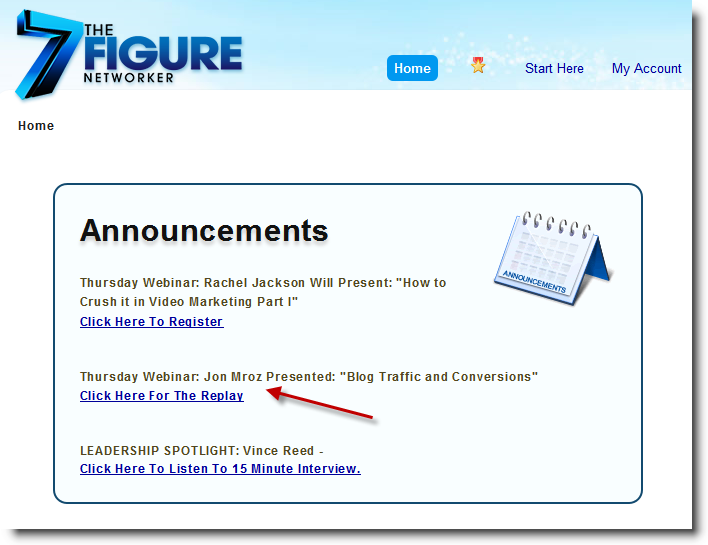 PS … I got a TON o great feedback from this webinar, and the people that applied this training from The 7 Figure Networker saw HUGE Results. So, make sure to share this with some of your friends on facebook and Twitter. I know they’ll appreciate the help. It’s a pleasure to be connected with true leaders who are sincerely providing true value… I actually take your recommendations seriously. 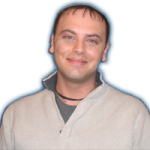 I’ve been reading and checking out your site, I’m also a member of the 7 Figure Networker group (have been for a few weeks now), and Jonathan Budd is absolutely amazing. Long story short, I was looking for a tool set and group/team that I could gain knowledge, wisdom, and growth from so that I could take the business that I was building and run with it. Lo and behold, I ended up realizing what I was doing was not in my personal best interest, so I went back to square one to find a product that I felt was truly valuable and I stumbled onto your site. I have seen multiple persons marketing DSVC, but I was most impressed by the way you presented. I find it truly astounding that I have been aligned in such a way to receive this information and be on this path, I was doing it all the hard way and then stumbled onto a much easier way, and you my friend are a living breathing example of what I have become a part of. Thanks for the kind words guys. I really appreciate you and look forward to great things with our team.